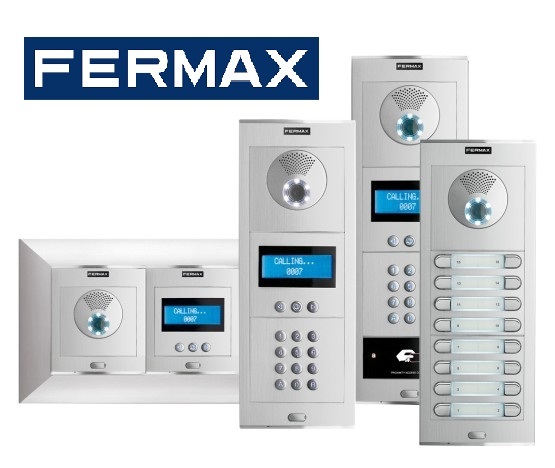 Edgenet Services is the best choice among intercom companies in New York and we install Comelit intercom, Fermax and Aiphone intercom equipment and products. We offer Free estimate and consulting if you need school intercom, doctors and office intercom or if you are a home owner and in need of audio video intercom system, or just audio intercoms. We also do home intercom system repairs and upgrades. Call us for the best price on intercom service, VOIP intercom, IP intercom, Ethernet intercom, telephone intercom, intercom radio and voice intercom.